Udhaystalin’s new film with Thenandal Film directed byThalapathy Prabu. 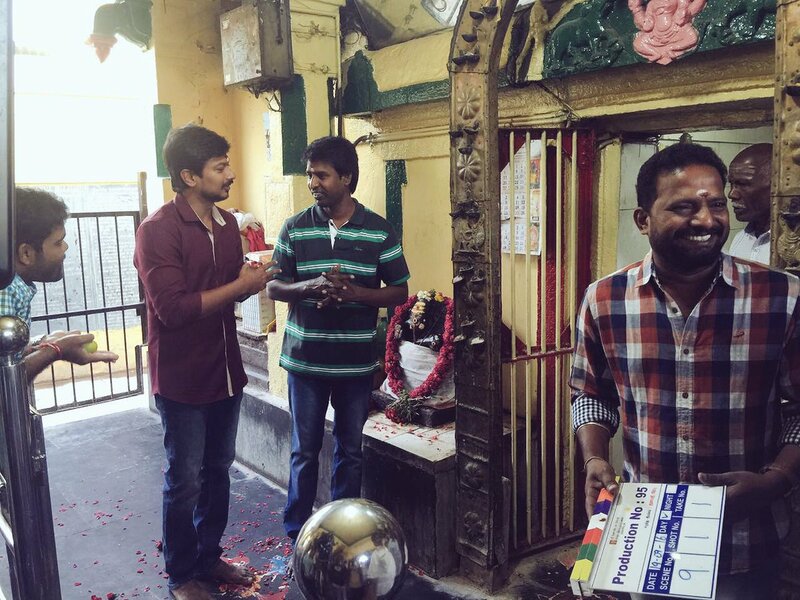 The star cast for the movie are Udhayanidhi Stalin, Nivetha Pethuraj. Parthiepan and Soori play supporting roles. 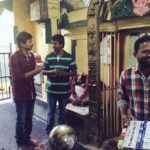 The film was officially titled as Podhuvaga En Manasu Thangam named after the song from Murattu Kaalai (1980) in September 2016, with the shoot beginning in Theni thereafter. The movie will be distributed by Red Giant Pictures. The movie is expected to be a laughing riot by the looks of the only shooting spot still seen below.